Casting Resin. Never again be stumped for what to make in mini. 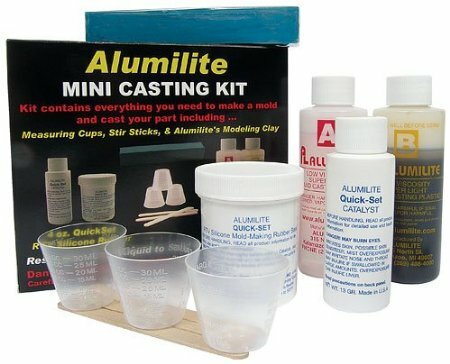 Casting Resin may be a viable, inexpensive way to obtain original and creative miniatures. Collectible toys, models and figures are produced using this method. 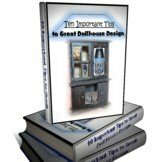 Construct figures for your Doll House or any object you would like to cast in mini. Getting creative is the issue in this instance. Some of us have that creative characteristic while others of us do not. But do not despair if you feel you are of the latter. All is not lost. We must admit that drawing and sculpting would not be a natural for us either. If you have seen our stick dogs we laughingly draw you would know what we mean. Without a pattern we sometimes feel lost. So it's great when we can follow someone else's ideas. Then add enough of us to make whatever our own. Believe us there are ways to do things even if you do not feel you have exactly what it takes. Simply study up on the techniques necessary and try it out. You never know just what you can accomplish unless you first step out and begin. We generally start in the idea realm. What do you want to create? If you already have an item or idea you wish to see come to life. Your battle is nearly won. Take your item in hand and plan how to create a sculpture from it. One made and the rest is easy. You can begin by actually sculpting a figure you want to cast or use a figure that is ready made. Whatever method you choose the results will be the same. Use real dolls or tiny kitchen items for example to cast a mold of. With this art form you will not have to be an accomplished artist. You can use tiny objects you possess. Years ago we learnt this craft and it was extremely fun. We designed a bear of which we cast a mold for. Imagine a tiny bear for any dollhouse environment you create. You can do that too. For any object you currently want. We love YouTube. 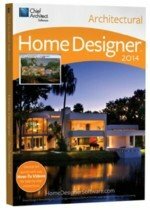 Where else can you find excellent information that anyone can follow. Thankfully we found this casting resin video for you. Notice how they have used an already existing item to create their mold from. Just as easily you can create an object to make a mold from. Try using fimo clay or wood or whatever you desire. So if you can make one you could easily make one hundred or more. Yes you could start your own mini factory so to speak. Being careful as always to not copy but create your own designs. It is interesting to see how they have created their two part mold. For what we want a mold for you will need to think in the tiny scale you personally envision. Just thinking about it we can visualize making any hard to acquire part. A particular design we want but otherwise may be difficult to obtain. So begin using your imagination and think of uses you may want to get into this mold making process for. How-to make a mold using different compounds. Ideas of what molds best in what compound. Different shape suggestions to use. One and two part molds illustrated. Which material is easiest to begin with. How-to build a mold box from scratch and the best material to construct it with. Correct positioning of the item to be molded. How long it takes to cure a mold for a successful finish. Systematic steps necessary to do to build your mini molds. Discussion of the materials necessary for the mold making, casting resin craft. That's right there are a few different products on the market today. As you see at the top of the page there are quite a number. However this next video demonstrates five different types that look easy enough for us to use. And with little or no fumes. RTV (abbreviation) is used in the following video. It stands for: Room Temperature Vulcanizing and that means their products will cure at room temperature without the need of specialty ovens and such. They do though use a latex product. We are wondering about that one. Some of us are sensitive to this material and probably will want to avoid that particular product. There are a number of alternatives available for those who may need something else. Clicking on any item will open it in a new window to view or study.